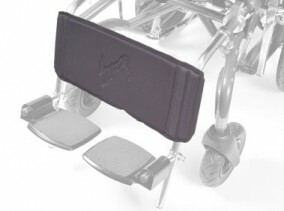 The SOS Harness Fixing Kit has been specially designed to suit our range of Upper Body Harnesses for extra control when attaching to canvass wheelchairs, which is effective in maintaining the position of cross harnesses where standard fitting is not possible. 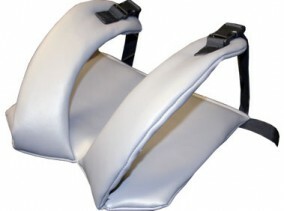 SOS also have the ability to manufacture Harness Kits with different buckle styles to suit other types of upper body harnesses. 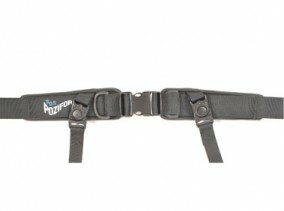 All Poziform Harnessing Systems are available in Black only. 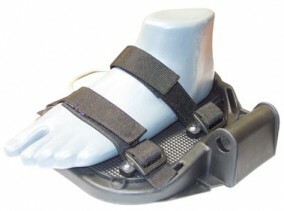 Standard Nylon uses a moulded lightweight nylon fabric to give a hard wearing yet comfortable texture. 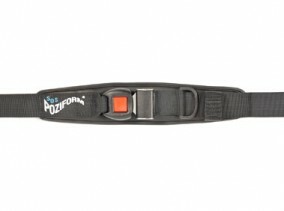 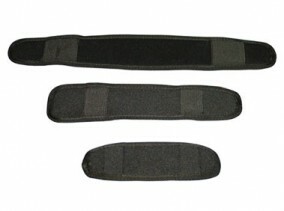 Easy Care is suitable for more demanding clients where regular cleaning of the harness is required. 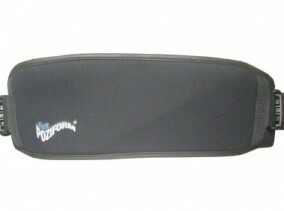 It has a waterproof binding to prevent moisture absorption and contamination of the internal padding. 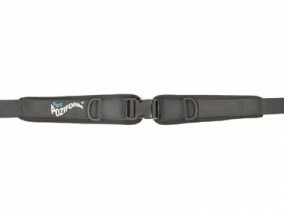 Manufactured from Neoprene, these harnesses have built in elasticity that hugs the body more accurately and gives higher dynamic hold.